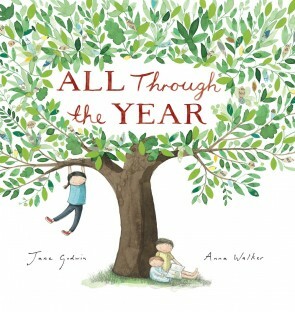 From this beloved/illustrator team comes a timeless account of a year in the life of an Australian family. Told through the eyes of a child and featuring each month of the year, here is a book to give, to share and to treasure. Click here to read more about Anna Walker.